Pacific Learning Technologies designed and developed an eCommerce site for radiation protection products including aprons, gloves, glasses, curtains and barriers for medical professionals. 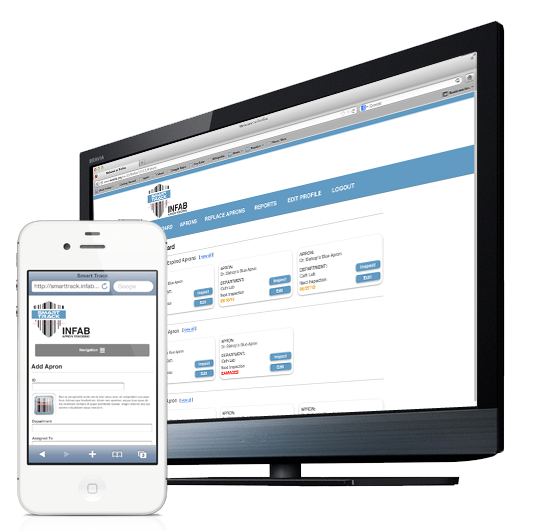 This site includes an online apron customization tool with a live preview. CoreArmor is dedicated to providing medical industry professionals the highest quality lead apron & radiation protection equipment. 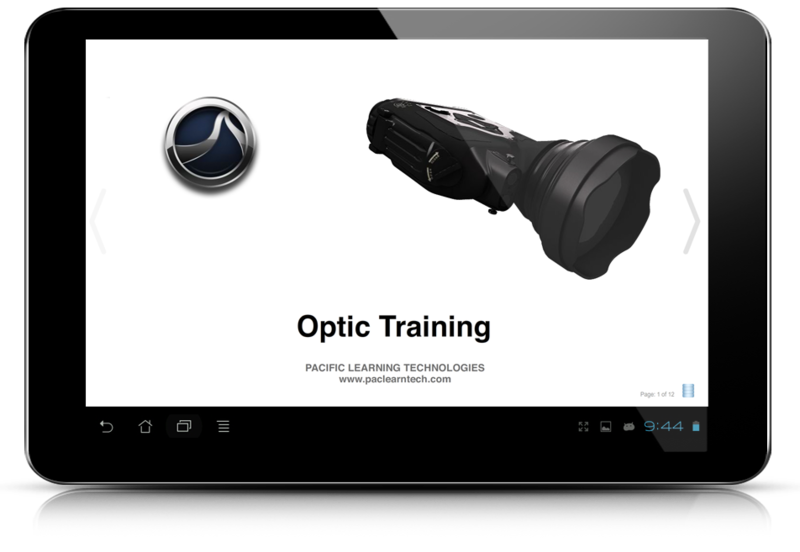 © 2019 Pacific Learning Technologies. All Rights Reserved.